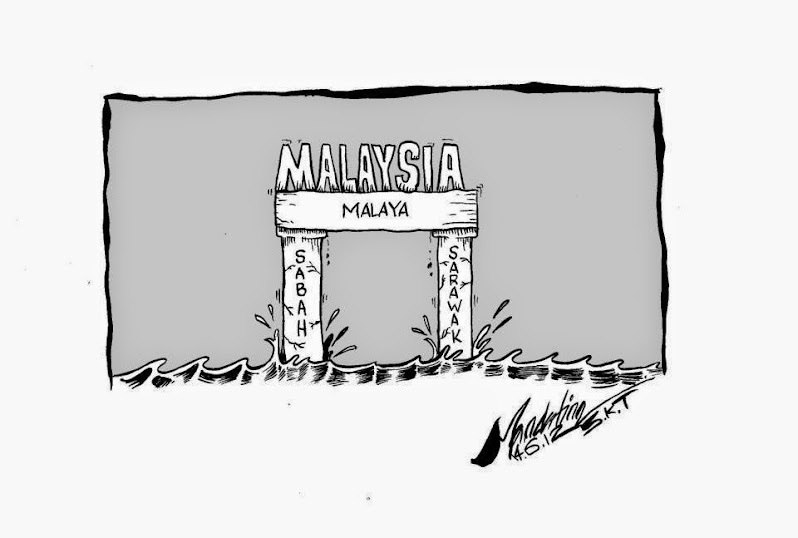 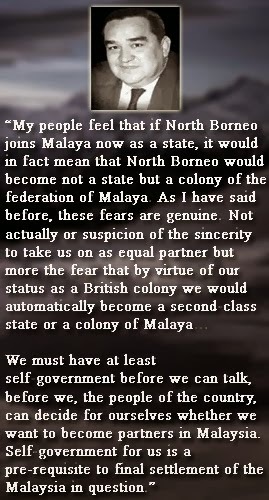 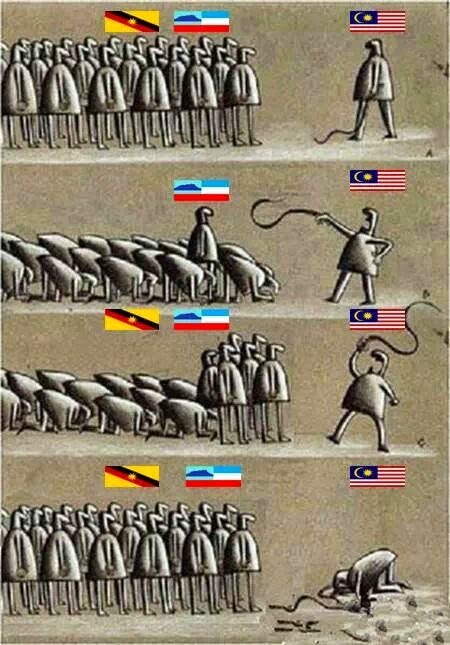 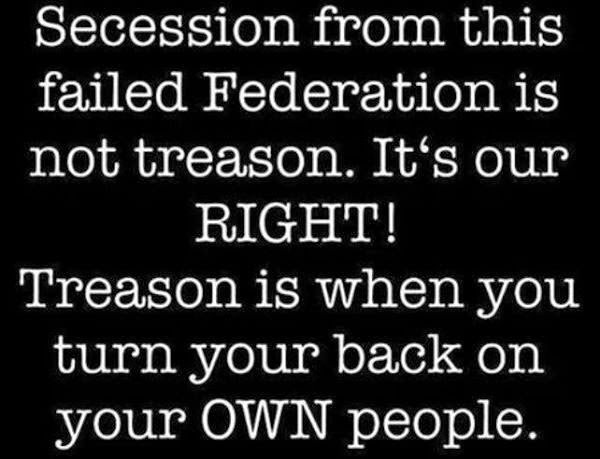 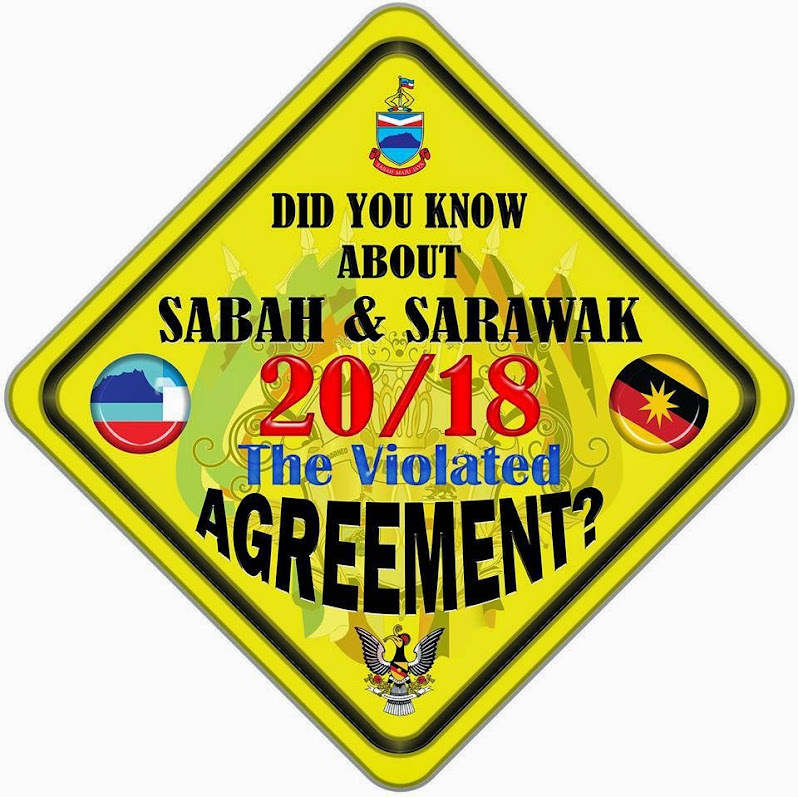 Sabah and Sarawak are not the only states with grievances but secession is not the answer says a local university professor. 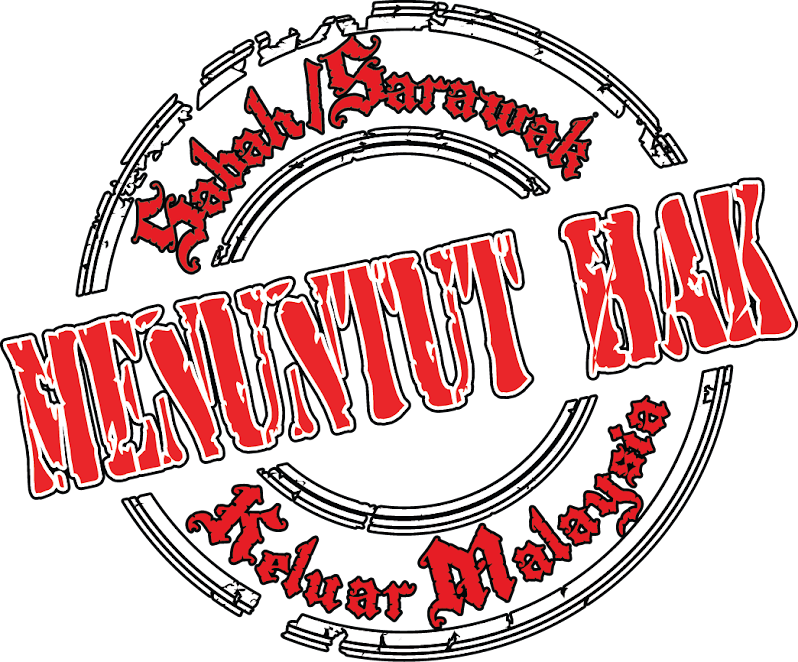 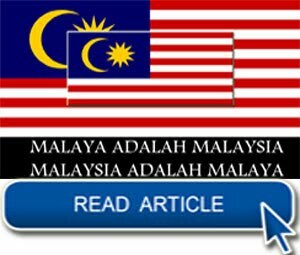 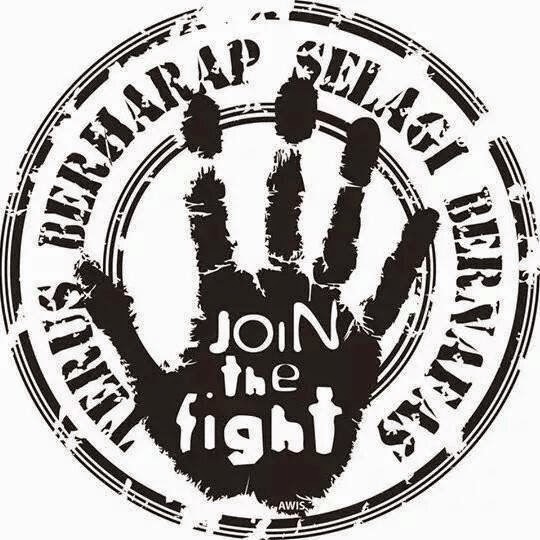 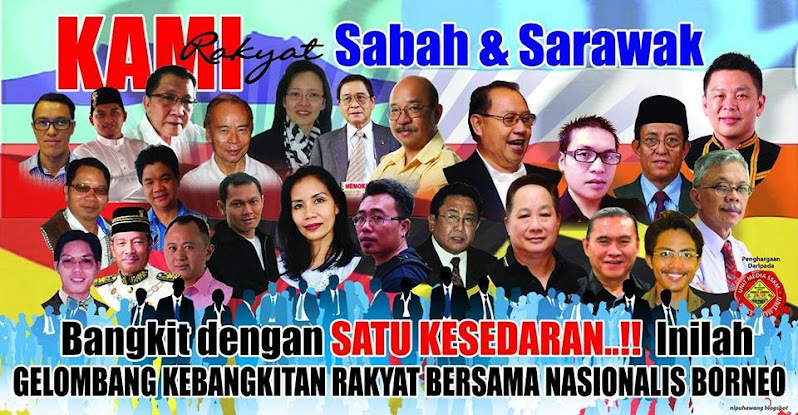 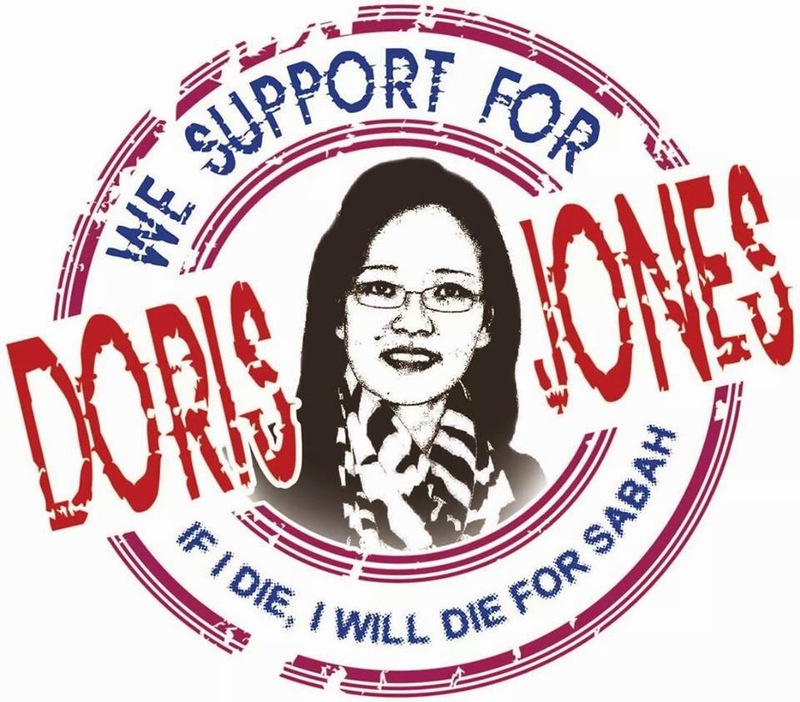 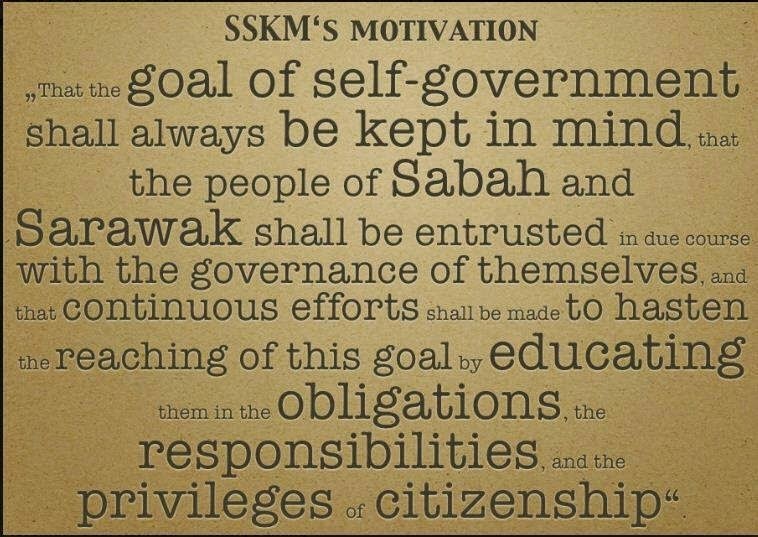 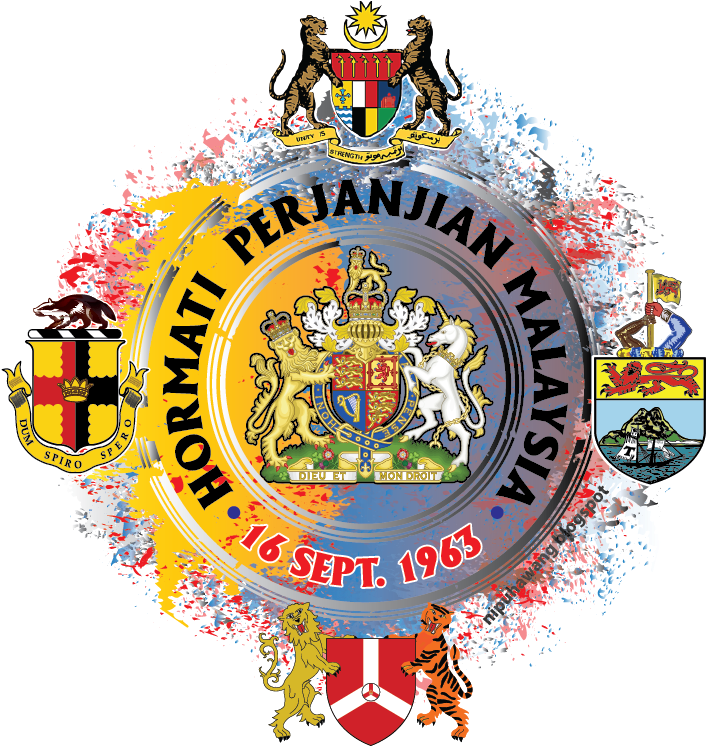 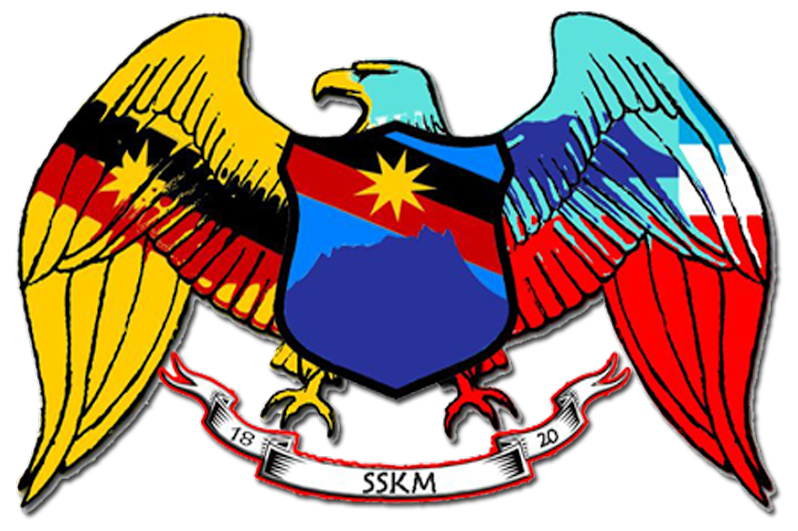 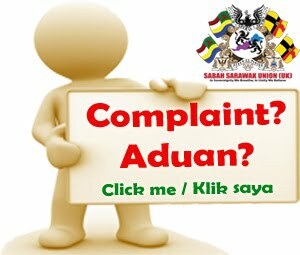 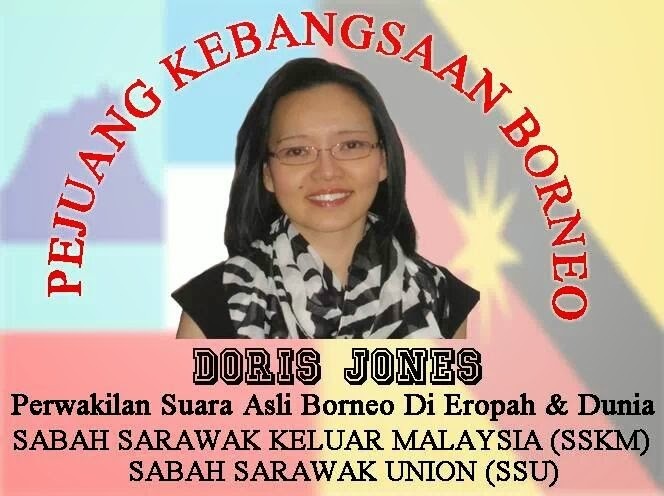 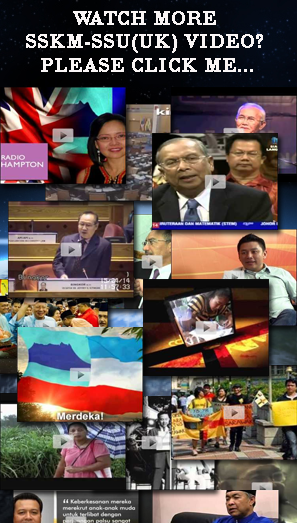 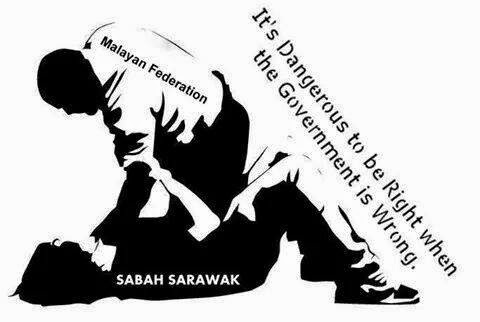 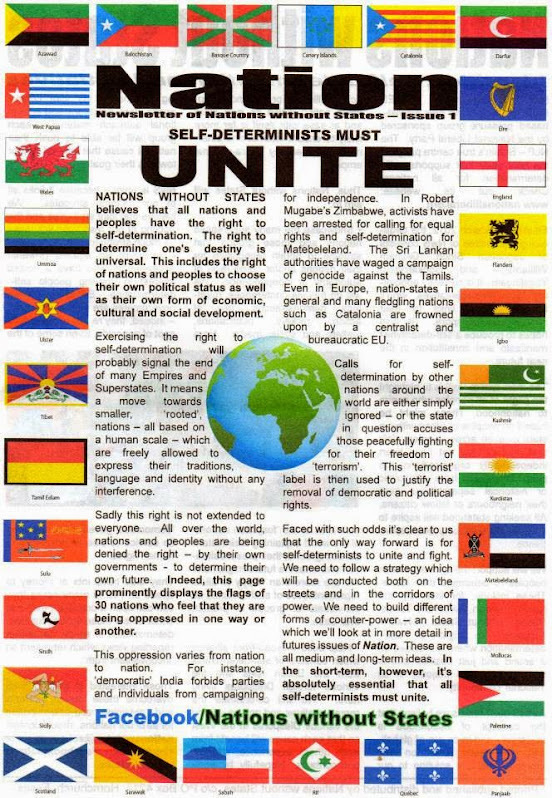 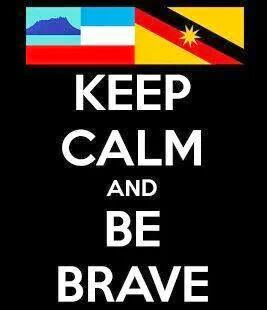 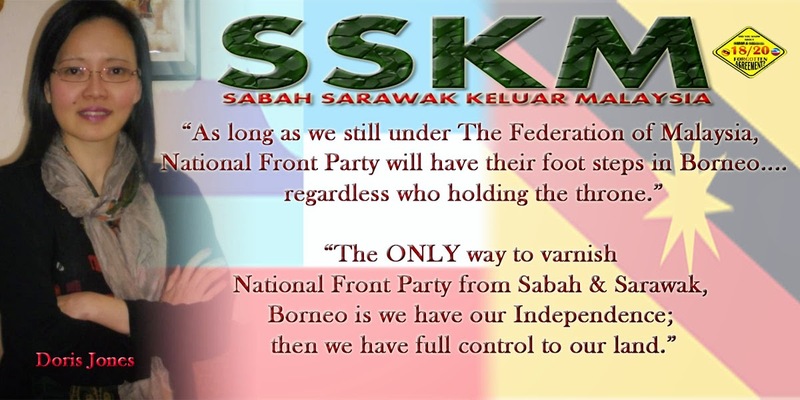 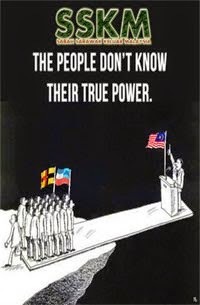 KUCHING: A local university professor has urged activists in Sabah and Sarawak to be patriotic and to stop their call for the Borneo states to pull out from the Federation of Malaysia. 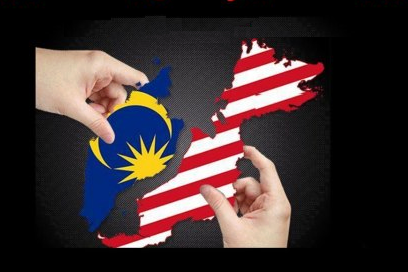 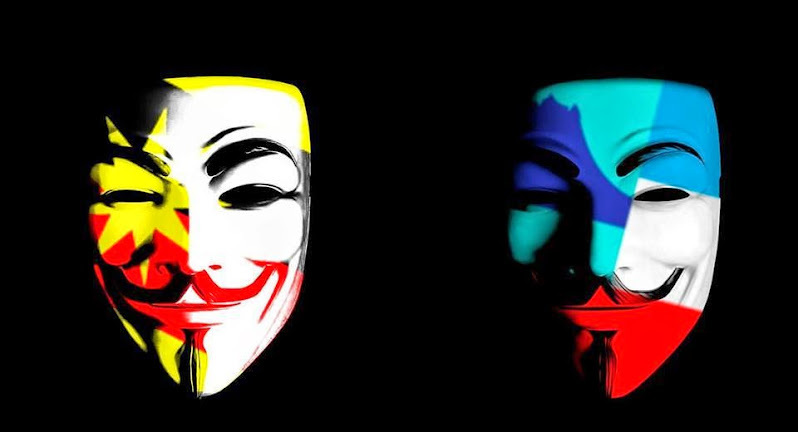 Political analyst Professor Mohammad Agus Yusoff from Universiti Kebangsaan Malaysia (UKM) said the activists could ask for anything else but not separation. 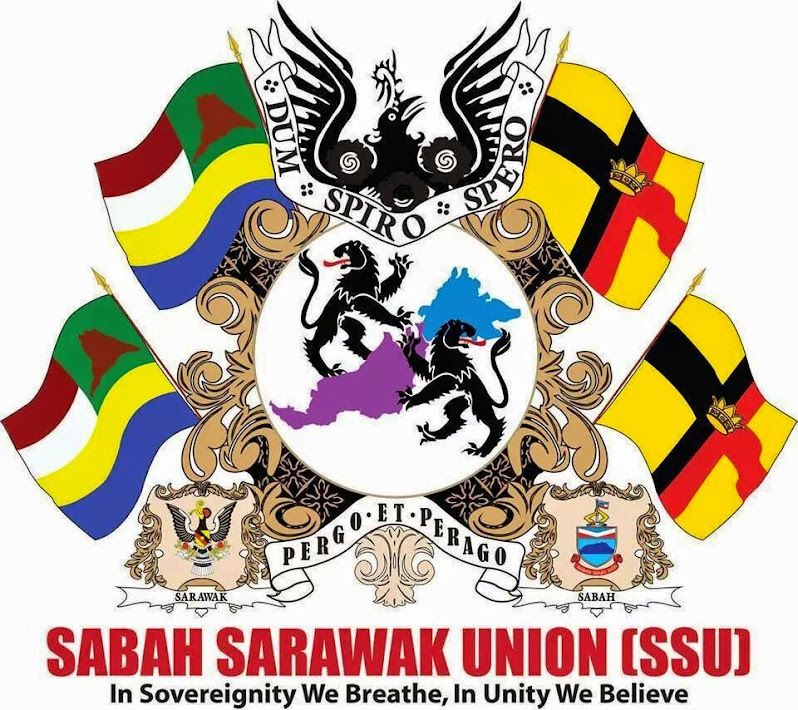 “The call for another two deputy prime ministers from Sabah and Sarawak or a 20% oil royalty is acceptable but not secession,” he said in a statement today. 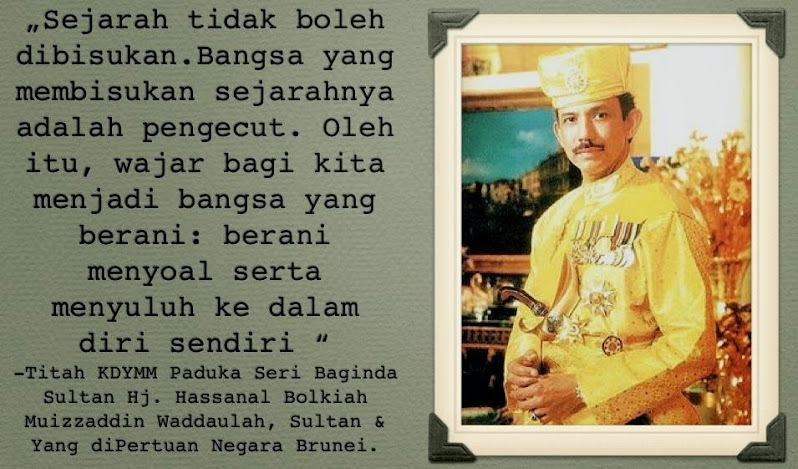 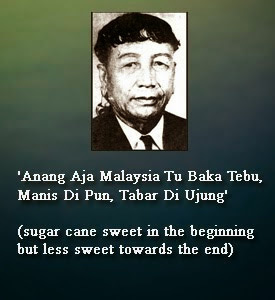 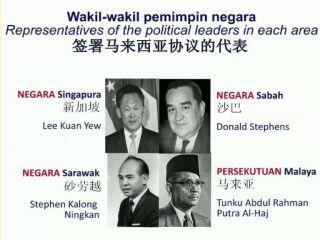 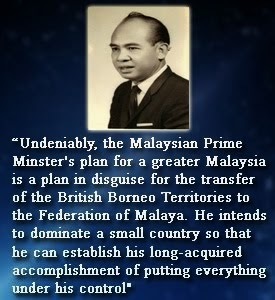 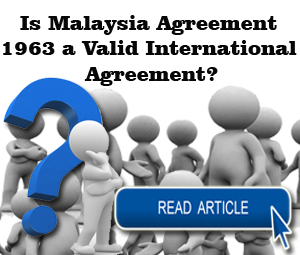 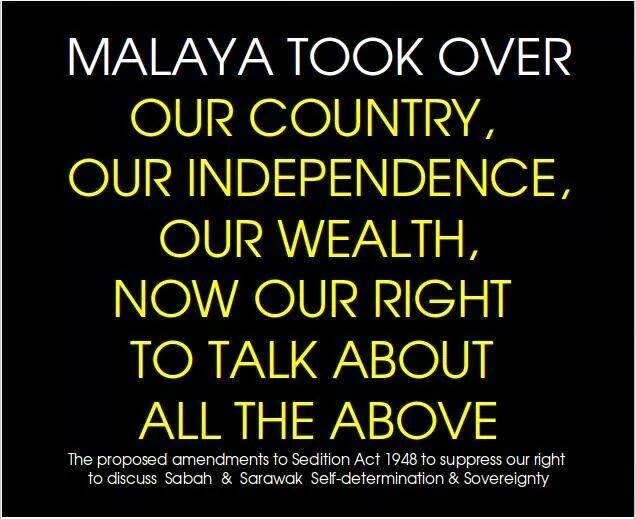 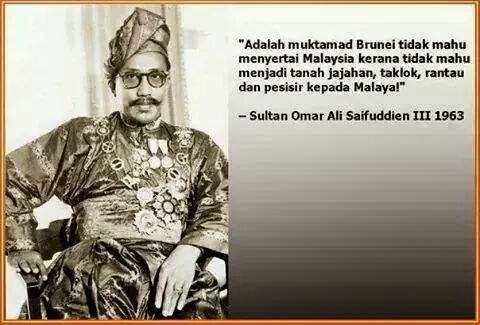 He was commenting on Star Sabah Chief Jeffrey Kitingan’s speech during a Malaysia Agreement 1963 (MA63) public forum held in Kuala Lumpur last Sunday, whereby Kitingan denied harbouring secessionist tendencies but said that he “saw no way out if local grievances are not addressed”. 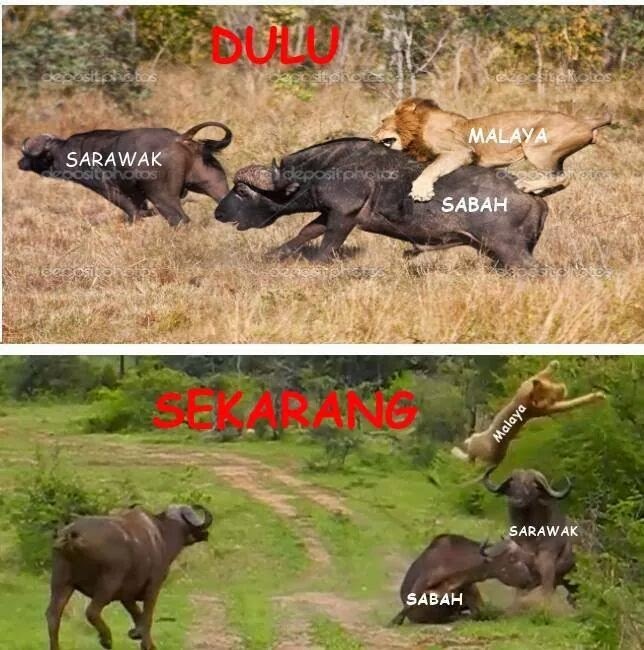 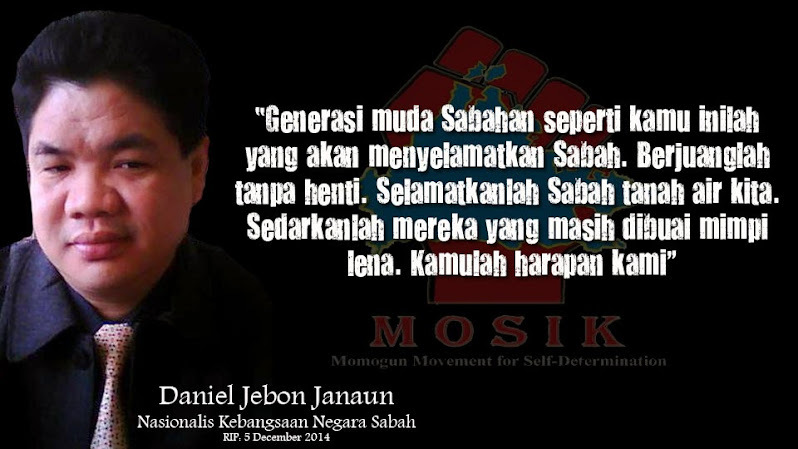 The don said that he could understand the feeling of discontent in Sabah and Sarawak but pointed out that there was dissatisfaction in other states too, citing the state of Kelantan as an example. 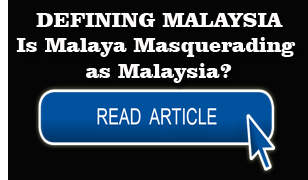 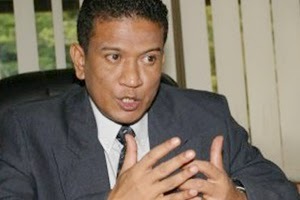 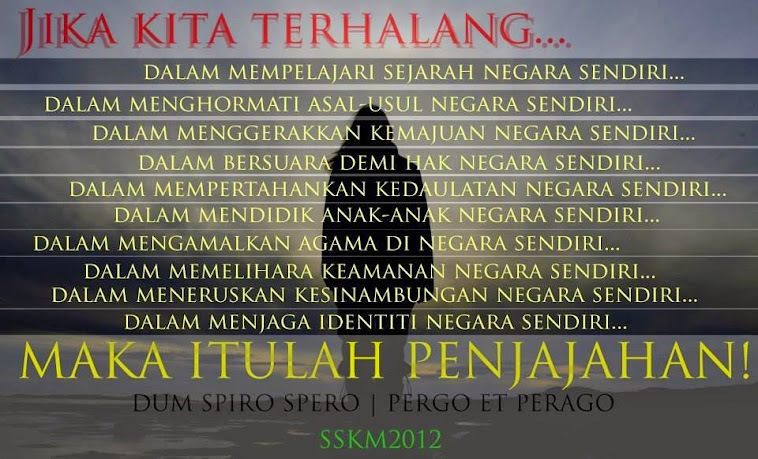 “They (the Kelantanese) are also unhappy over not being paid royalties for oil mined from their waters,” said Agus.